Look no further, we have all of the most popular sign & graphics medias covered making the software plug and play simple. Drag and drop functionality - Simple to use, simply drag and drop just about any file format right into the FlexiPRINT que and you are set to go. 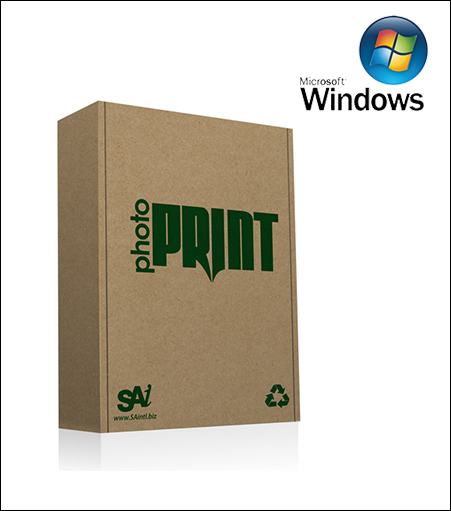 From any FLexi and PhotoPRINT file to GIF, TIF, EPS, AI, PSD, BMP, JPG, PNG and even PDF. Multi Media Setups - Are you printing banners in the morning and vinyl in the afternoon? No worries, use the multi media setup feature to set up 3 completely different setups for the material you are printing. No more wasting time adjusting your printer each time you want to print a new material. Application Direct Printing - Are you a diehard Illustrator user? Prefer to never leave the Adobe suite? Well, now you don't have to. With application direct printing you can print directly from Illustrator, Corel or most other design applications. No more hassling with import/export!